You should be here! dives beneath the surface of this seemingly small city and unlocks a wealth of places on the path less trodden while also sharing amusing cultural tidbits along the way. Some call it ‘the new urban portrait for the city’ and we agree. 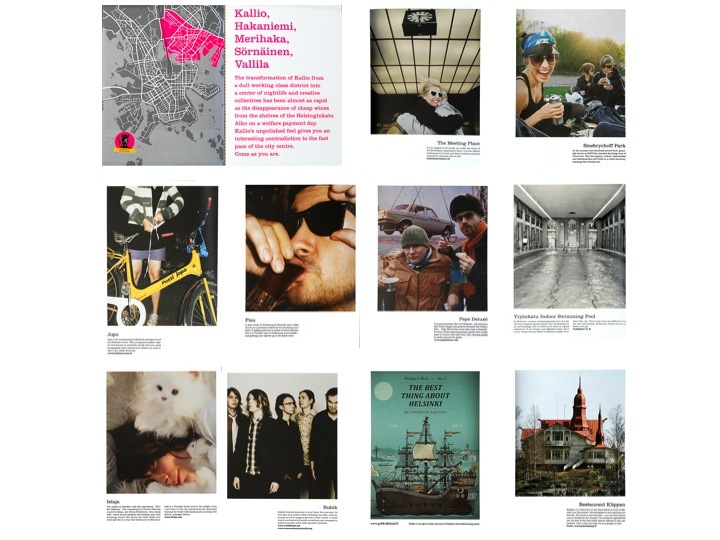 We love the clever combination of offbeat imagery and witty story telling along with all the practical city guide stuff – shops, places to eat, neighborhoods, and even some local history. You Should Be Here! serves as a reminder of why, indeed, we are here. 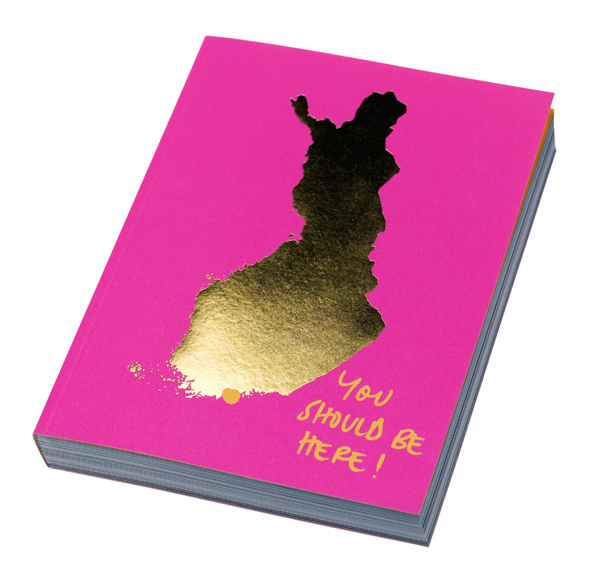 You’ll find it at Design Forum Finland and Academic Book Store (Akateeminen Kirjakauppa).